Do you wish more people could calculate the ROI for a project? Wish they would at least think about it? Wish they could "run the numbers" for a project before jumping into it? HR is probably the worst in this regard of all the business functions. 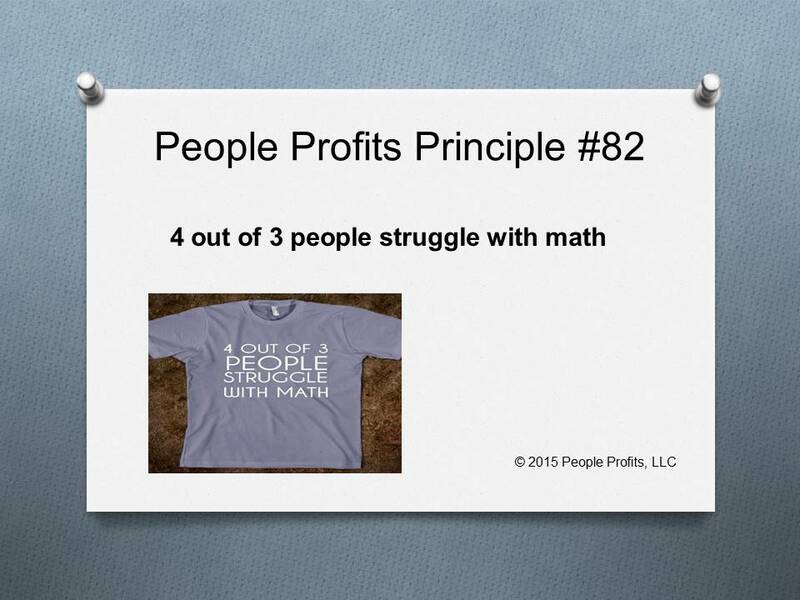 The vast majority of HR professionals are not comfortable with numbers and many are numbers phobic. Then how can they run the numbers or talk in terms of ROI? They can't and that is why so many CEOs and CFOs are frustrated with HR.